Libra, blood type A = dedicated and earnest. A perfectionist. Clear-cut likes and dislikes. Committed to finishing projects. At 37, married to a Japanese wife and expecting their first child, Yeh has a pretty good analysis of his own personality. 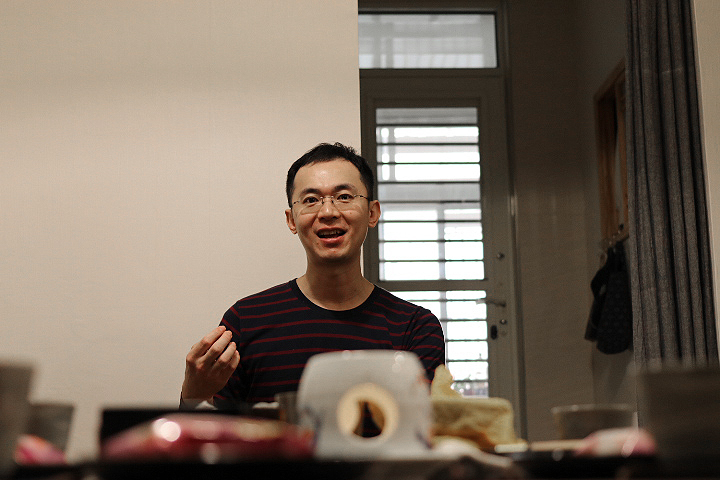 One day a few years back, Yeh found himself in the OIGEN Factory Shop along with his Japanese friend. His fluent and accurate Japanese immediately set him apart. No wonder he’s become a professor of Japanese language and lingusitics at National Chengchi University in Taiwan. At the time, he was on a full scholarship at Tohoku University, the top university in north-east Japan. According to Yeh, he was thinking of buying one of the mass-produced rice cookers that are advertised in Taiwan as ‘Nambu Tekki’ but was put off by the price. A little searching revealed that you can cook rice in real Nambu Tekki ironware, and the first store he visited was OIGEN. 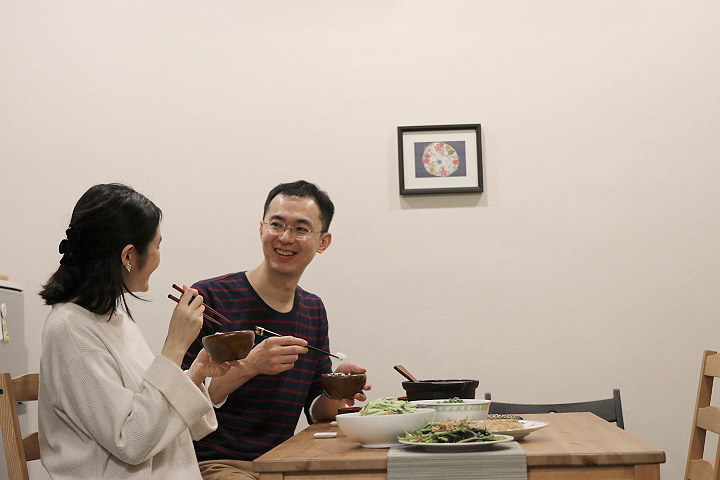 He felt a connection with the president and decided to buy a rice cooker on the spot. Intrigued by our new Taiwanese friend who came all the way to Iwate, we decided to pay him a visit in Taiwan in January, 2019. “Whey did you come all the way to Iwate?” We asked. Yeh realized the importance of authenticity after discovering world renowned Japanese lacquerware. While studying in Japan, Yeh’s parents came to visit, and they took a trip to the historical town of Kanazawa together. The town is known for its rich history, with buildings and scenery from 430 years ago still alive, unscathed by natural disasters and war. 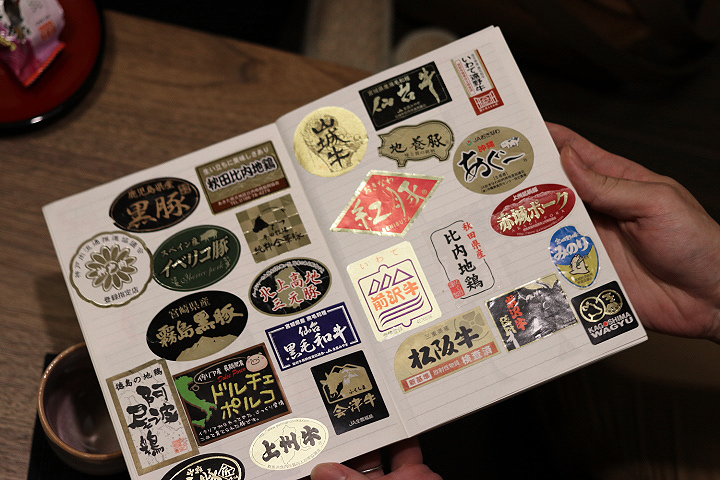 The area is popular with people who want to experience the rich culture of Japanese crafts such as the textile dying technique kaga-yuzen, Japanese washi paper, Wajima lacquerware, and Japanese candles. 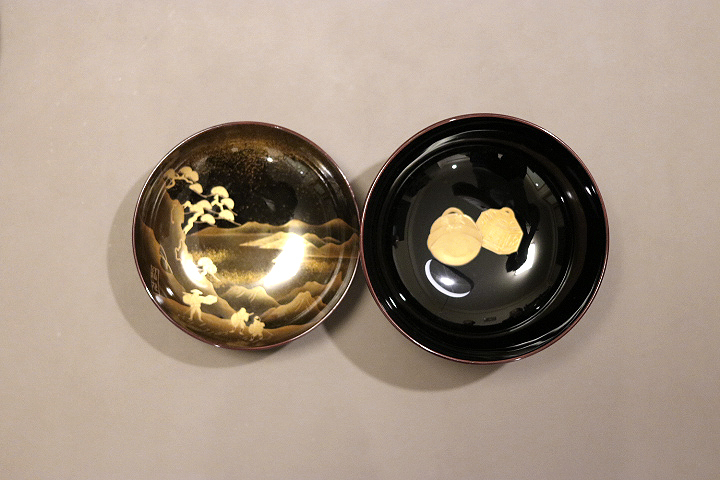 However, Yeh’s first encounter with lacquerware was not the famous Wajima, but Kiso lacquerware from Nagano, at a shop he stopped in at after seeing his parents off. To elaborate a little further, lacquerware is made by first carving an object from wood, then applying a natural resinous varnish from the bark of the urushi tree. It is used for various applications from chopsticks and miso soup bowls to furniture and even interiors, from Aomori in the north to Okinawa in the south. The origins of Japanese lacquer can be traced back 6,000-9,000 years, and techniques have been refined over the millennia and spread over the country to become one of Japan’s most recognizable traditional crafts. We asked what attracted him to lacquerware so much. Real craftwork should be used in order to be appreciated. “When my mother first used a lacquer bowl, she was surprised it wasn’t hot, and now uses it all the time. The knives also cut very well.” Japanese people often distance themselves from craftwork, but it should be used and appreciated, rather than being put away to keep it safe. Pointing at what appeared to me like a decorated lacquerware box, Yeh said, “It’s hard to tell, but I think it’s an artificial makie-style (gold or silver lacquer) sticker. Not natural lacquer, but probably an artificial resin.” There are often several similar looking pieces on the same shelf with vastly different prices. Wanting to know more about the differences, Yeh visited various producers and talked with the artisans themselves. Having visited all 47 prefectures in Japan, Yeh enjoys searching for new crafts and specialties at each location. He has amassed a collection of fine crafts such as lacquerware, pottery, and ironware. The month after we visited him in Taiwan, he was planning to visit Kyushu in search of Imari Pottery. How did you first get interested in Japan? “Was it your wife who first got you interested in Japan?” I ask jokingly. “No, it wasn’t,” he denies. Looking for an edge in the video game, Yeh began studying Japanese on his own when in middle school. Several years later, he had developed a sense for languages, and decided to pursue a master’s degree in linguistics as recommended by his university professor. Craftspeople are often rather inarticulate. They often don’t have appropriate responses when questioned. “If I don’t understand, I’ll leave it a while and go back once I have a little more knowledge. The feeling of accomplishment when the logic connects is really exciting.” he says with a smile. We ask Yeh his opinion of OIGEN ironware. “Rice is truly different. And it’s quick too.” His wife nods in agreement. 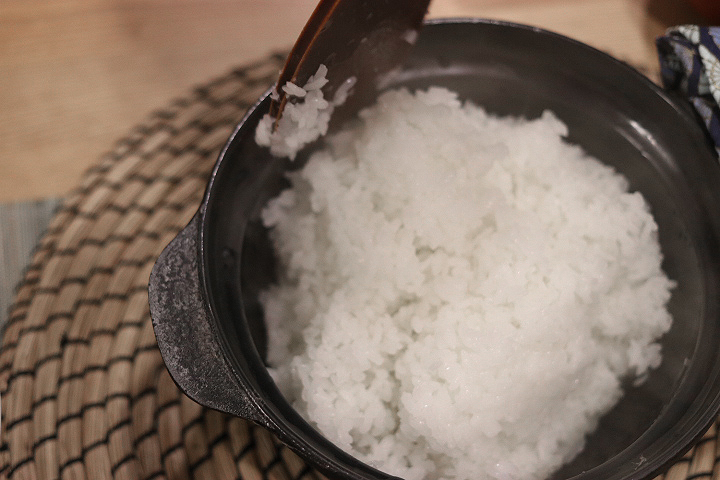 They say rice cooked in the OIGEN cooker has a special luster. The OIGEN staff look satisfied. “So, you’re thinking about how you can cook it better, right? Trying to find the formula,” We pry. “Right, I’m trying to think,” comes his stock answer. We’ll tell you how to cook it just right next time! “I was surprised when I grilled salmon. It was done in under a minute! In a regular frying pan, it takes around 3-4 minutes.” He tried making Japanese style grilled fish in the OIGEN Yaki-Yaki Grill plate. “At first the fish tended to stick,” his wife began. “No, it doesn’t stick anymore,” Yeh counters with a smile. Apparently he’s found the formula!